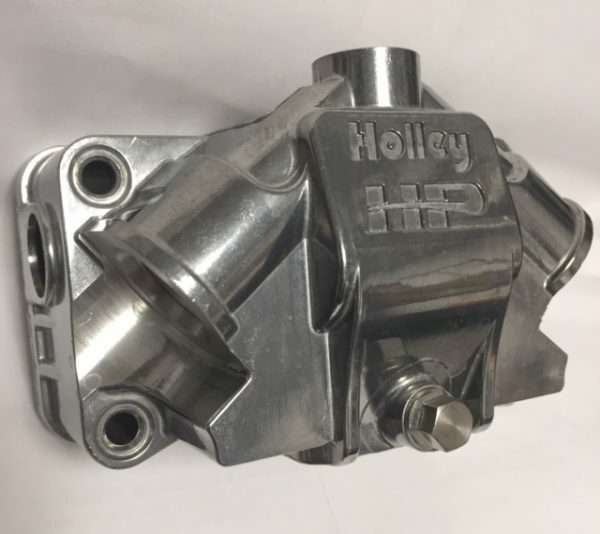 HOLLEY HP Ultra Series Fuel Bowl. 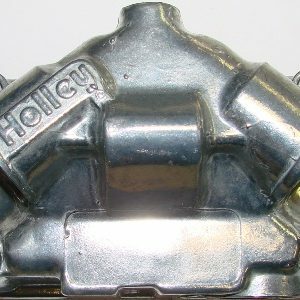 Expanded Capacity aluminum Fuel Bowl. 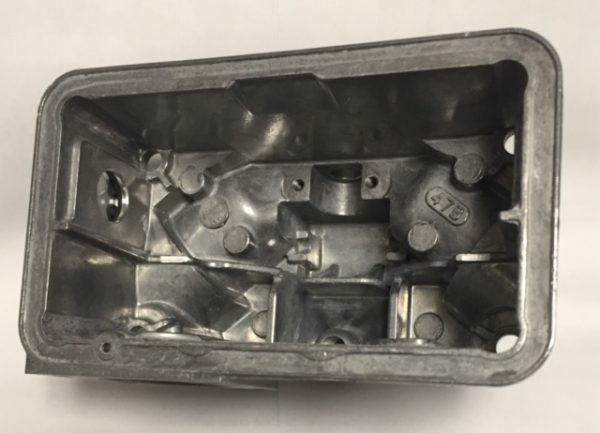 This is a Dual inlet fuel bowl with the glass fuel level window on both sides of the fuel bowl. 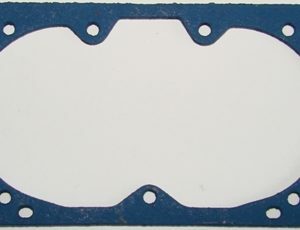 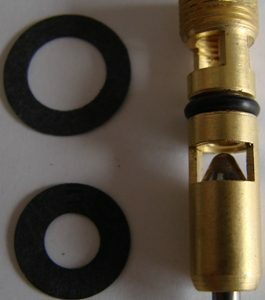 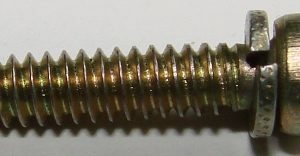 Easy to access drain plug, and has accelerator pump provision. 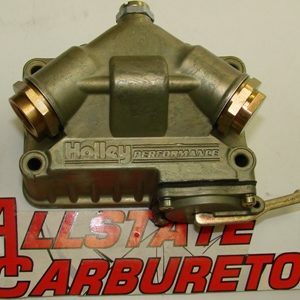 This bowl is made to go on either the Primary or the Secondary side of ANY Holley 4bbl, or can be used on a 2bbl. 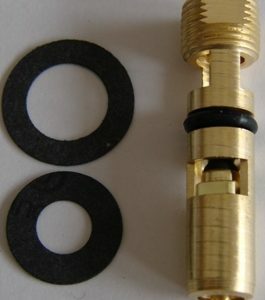 Fuel bowl has 3/4 -16 fuel inlet threads (uses -8 Viton O-ring type fittings) Will not accept standard steel fittings.